We have the Greeks to thank for so much of our modern day society. They paved the way for great philosophical minds to keep pushing us forward intellectually. They gave us the Olympic Games, and a desire to strive for athletic excellence. And, well, then there’s democracy. Clearly, we owe a lot of who we are to Greece. 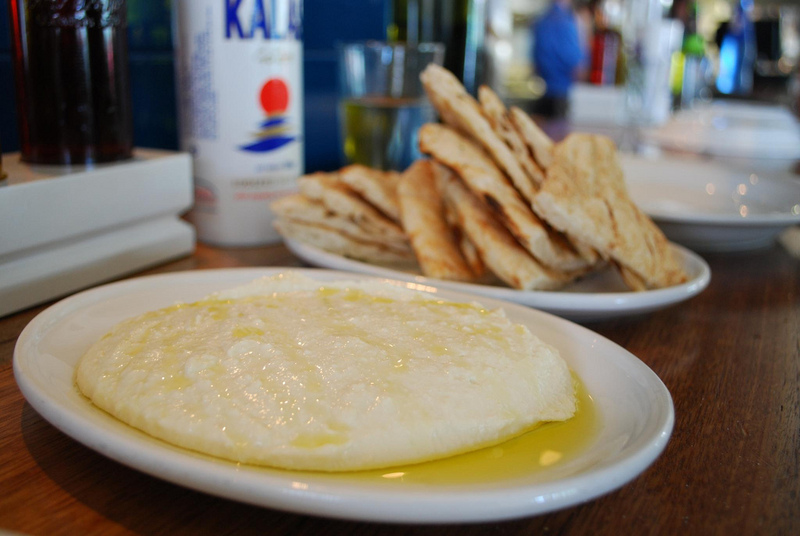 We’re thankful for all of it, but most of all, we’re thankful for the feta. 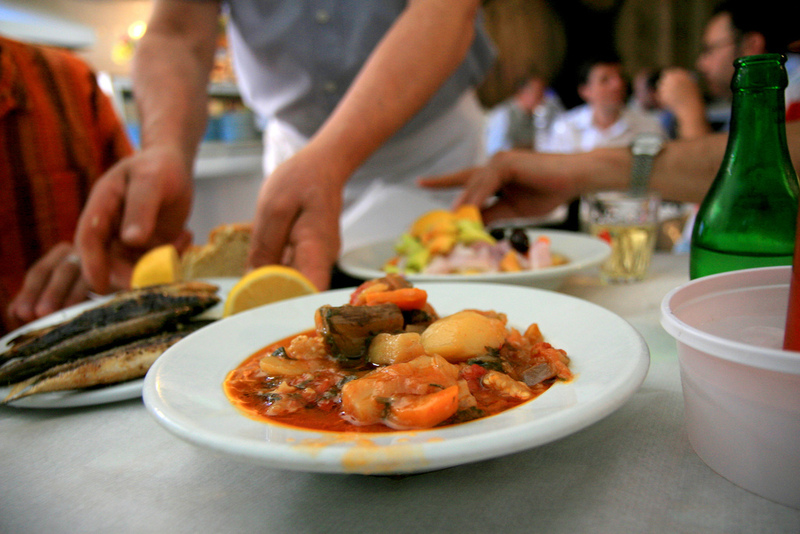 The Greeks have singlehandedly shaped our modern society, and they have also — and just as importantly — shaped a way of eating that no country can rival. Not only is their cuisine swimming in fruity olive oil, drowned in red wine and full of mezedes, but it’s also a diet that nutritionists across the board tout as the way to eat healthy. 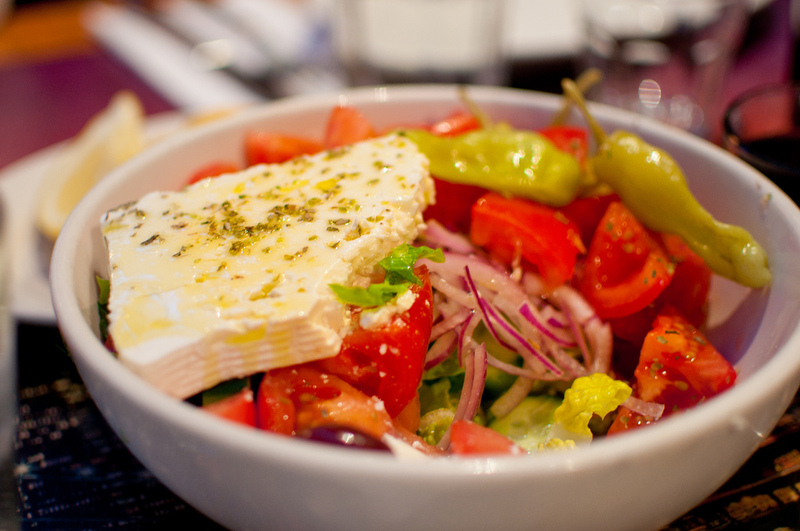 While we all try to eat like this, and happily so, the Greeks do it best. It’s just their way of living, which explains why they’re so much better at life than the rest of us. All cheese, no bread necessary. 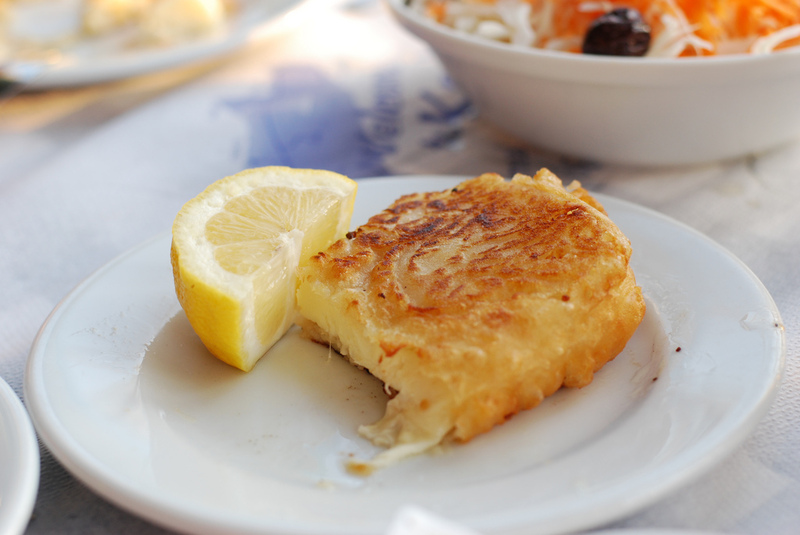 In Greece, this grilled cheese is known as Saganaki. It’s a yellow cheese — usually Graviera — that has a high melting point so it can stand up to being fried in a pan. It gets crispy on the outside and melty on the inside. It’s basically everything cheese has ever wanted to be. But the Greeks don’t stop there. 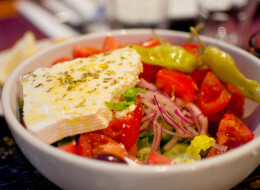 They also eat Halloumi, a Cypriot cheese with a high melting point, that they grill and serve on top of salads or with watermelon. Trust us, you want all of this. 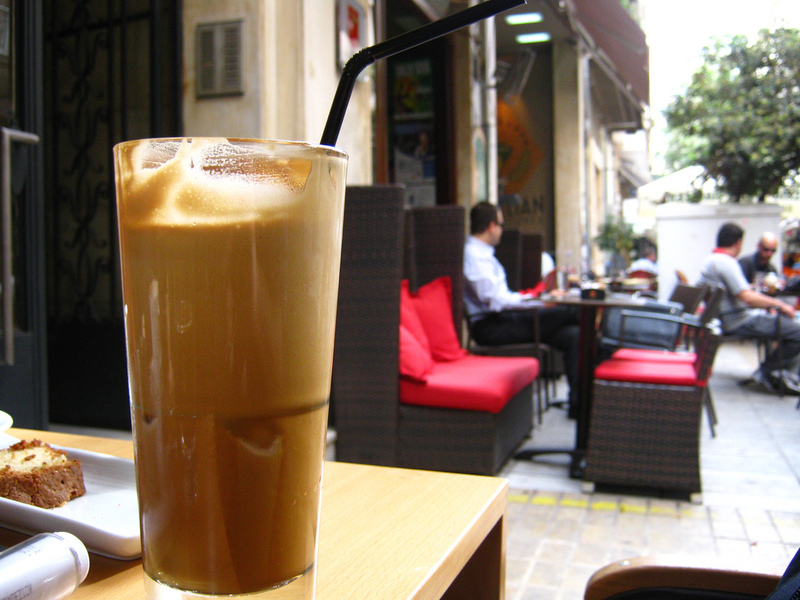 Starbucks has got nothing on the Greek frappe. They did it first, and well, they do it best. They’ve turned eating LOTS AND LOTS of olive oil into a healthy pastime. We can never repay them for this. NO ONE makes a better salad, so don’t even try. Wine comes first, water second. Wine is not relegated to celebrations or holidays. 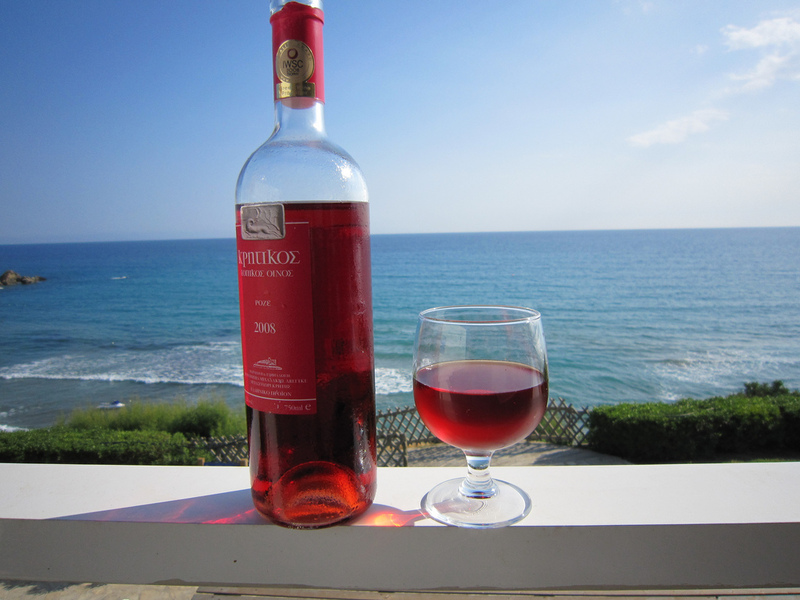 No, the Greeks know that wine is an important part of one’s daily diet, along with olive oil. And it has been since ancient Greek cuisine. Feta is their national garnish. 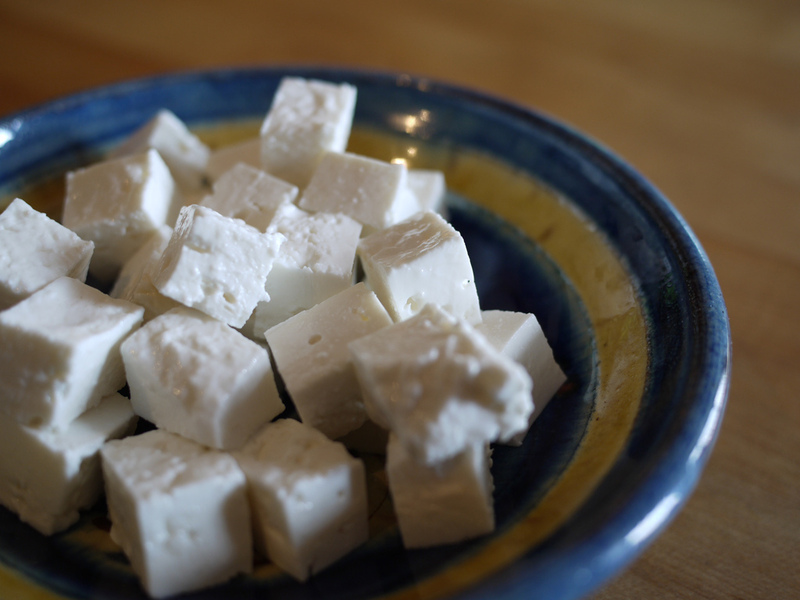 Who needs parsley sprigs when you have feta? The Greeks are smart enough to know that you can put it on just about everything. Hello, Loukoumades! These are a Greek donut soaked with honey, and they’re served for special occasions. Jelly donuts have got nothing on these guys. They’re even better than you can fathom they might be. Seriously. 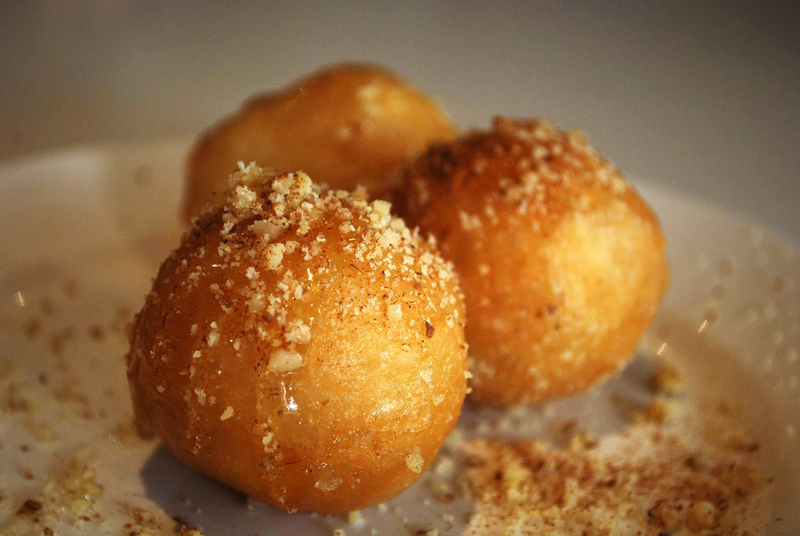 In ancient Greece, these deep fried dough balls were served to the winners of the Greek Olympics. That’s how special they are. They’ve taken bar food to a whole new level. We’re not talking chicken wings with fries, but small plates of crisp cucumbers, dishes with grilled octopus, saganaki, dips served with warm pita, small meatballs and so much more. 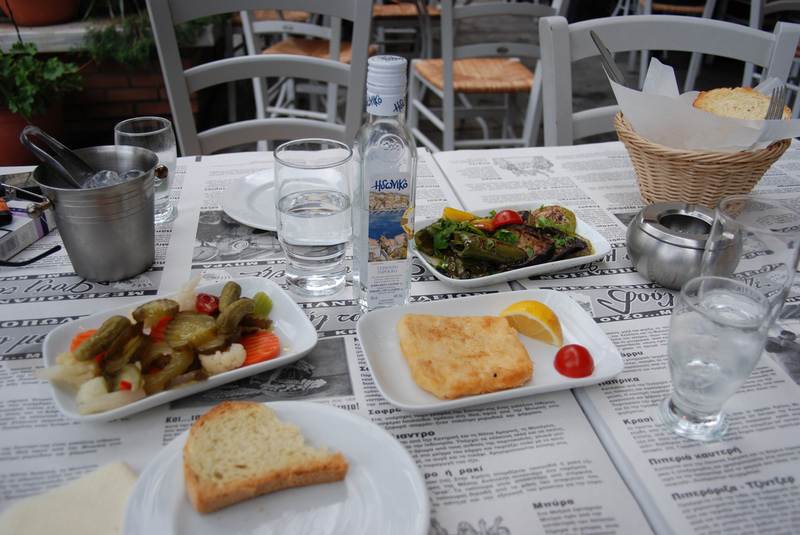 It’s known as meze, and it’s almost always paired with ouzo, wine or beer. They’ve never let tentacles scare them. And we’re forever grateful. 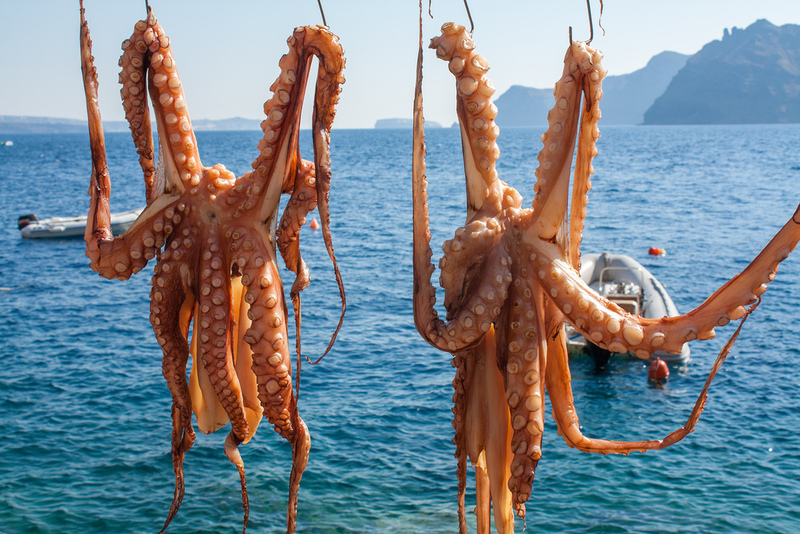 Because when the Greeks grill octopus it turns into something we thought was only possible in our dreams. No one’s pastry is as buttery, or as flaky, as their filo pastry. 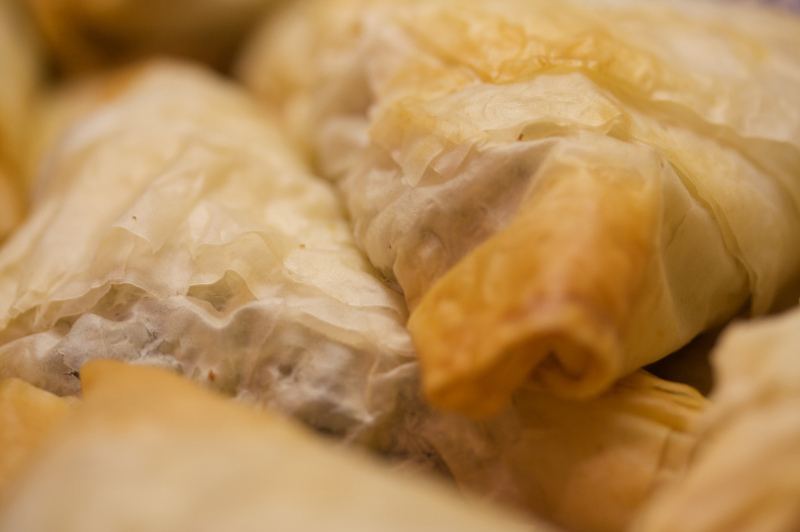 Each layer of filo is painted in butter, and each filo pastry is wrapped in many layers. So, you get the idea. Spinach pie, baklava, it makes only the best of things. They’ve perfected the art of lingering over a meal. Because they know that it’s the best part of every day, so there is no logical reason to rush through it. Yes, yes and yes. 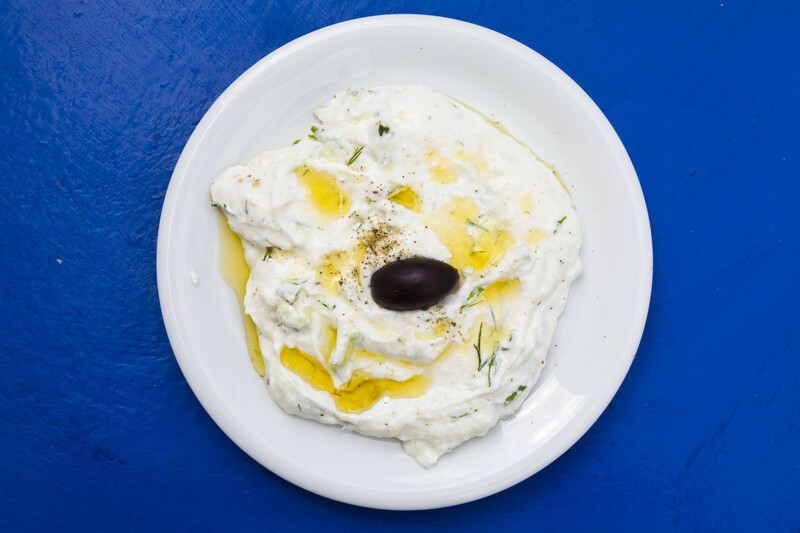 Made of yogurt — so it’s healthy — cucumbers, garlic, dill or mint, tzatziki is served alongside meat dishes and mezes. 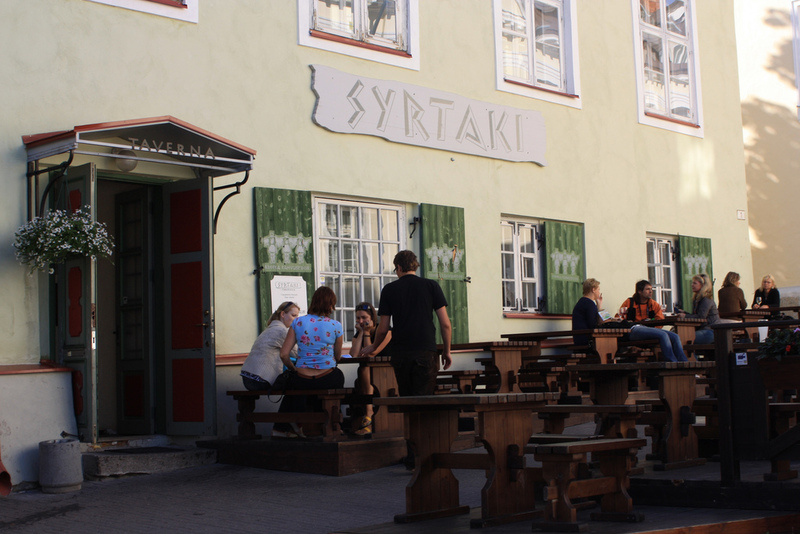 They know that food and drink tastes better when surrounded by friends and family. In Greece, family is important. And food is important. So naturally, food with family is extremely important. 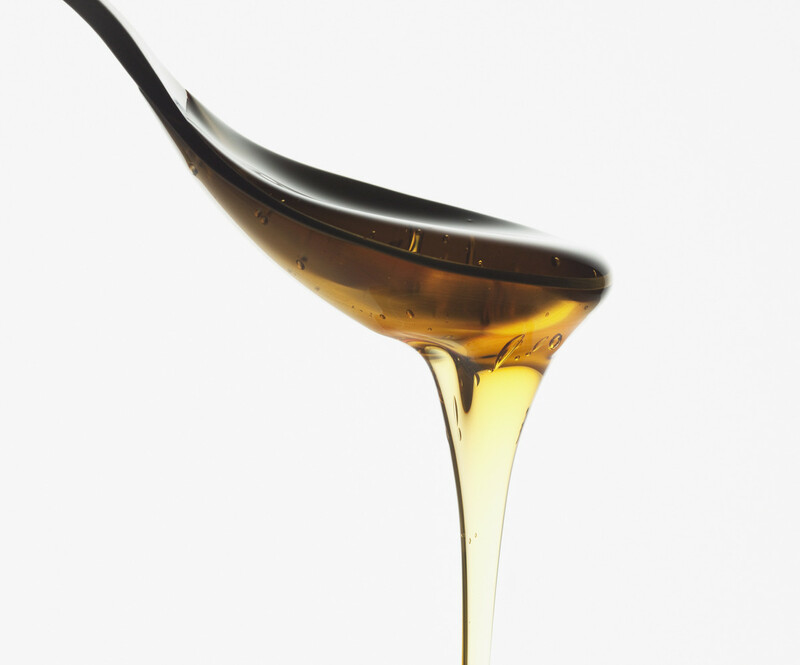 Honey flows freer than the wine in Italy. 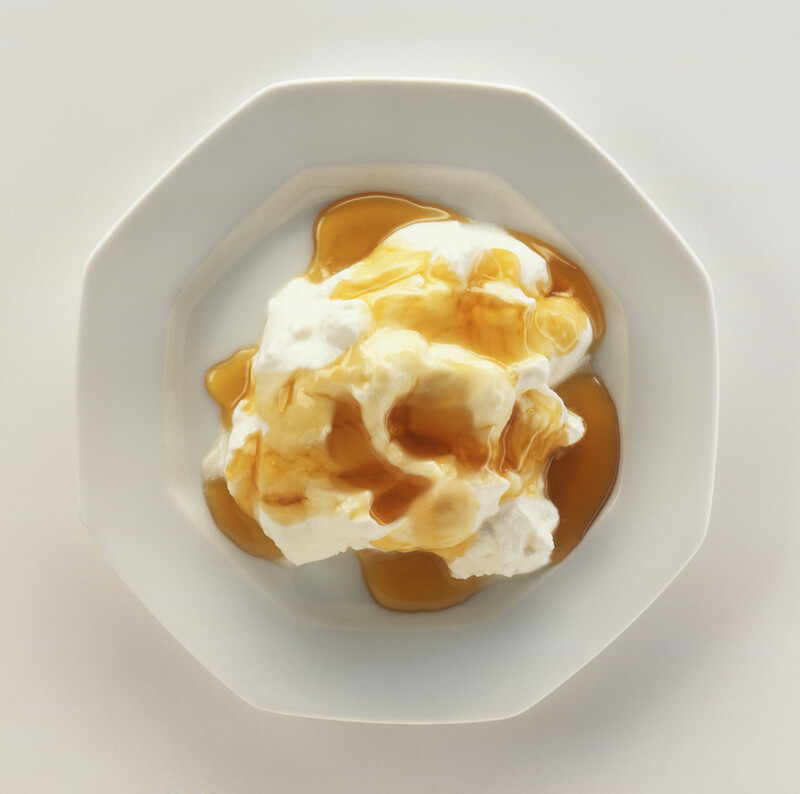 In desserts and on top of yogurt, their honey mainly comes from the nectar of fruit and citrus trees. 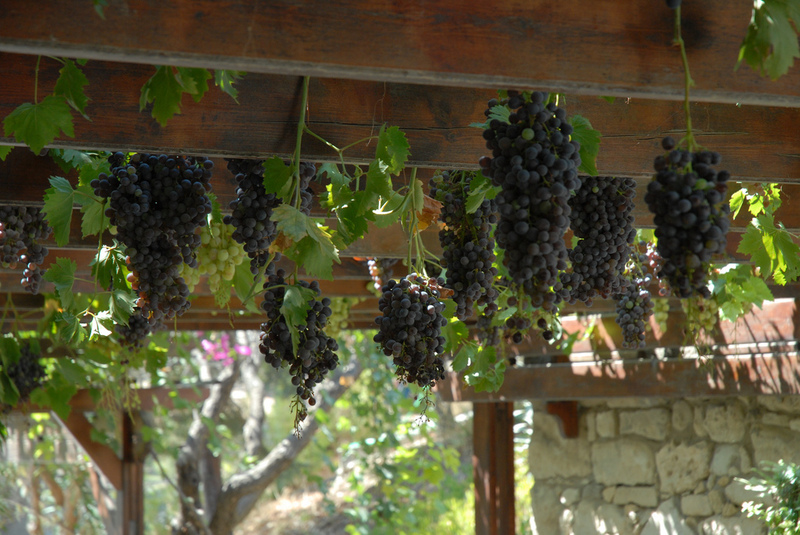 Their land is reserved for only important crops: olives and grapes.